Vegan cooking - which eschews all animal products, including butter, milk and cheese - can be an adventure in dining, without a lot of investment, time or money. 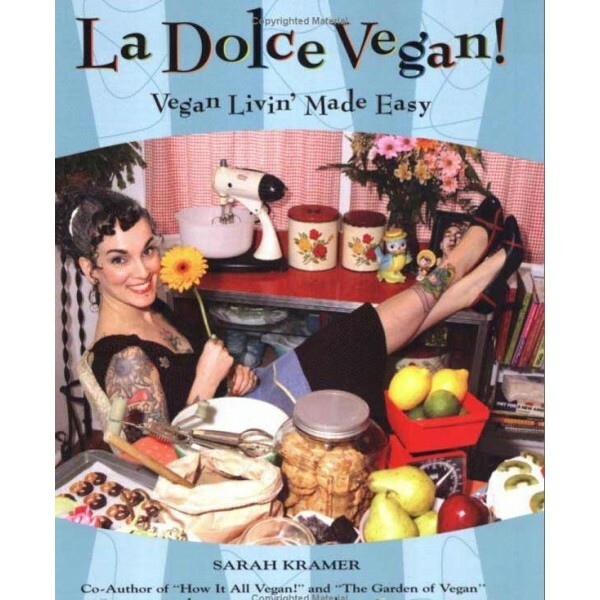 Sarah Kramer disabuses the stereotype of veganism as time-consuming and expensive by giving delicious recipes that can be prepared in half an hour or less without breaking the bank. From soups to salads and entrees to desserts, La Dolce Vegan! offers a bright, bubbly alternative to animal derived foods. Includes a fun DIY section of vegan tips and non-food items.